Fox Animation has won a bidding contest for the rights to Noelle Stevenson’s Nimona, which it plans to adapt into an animated feature film that Patrick Osborne, who helmed the Oscar-winning short Feast, will direct. 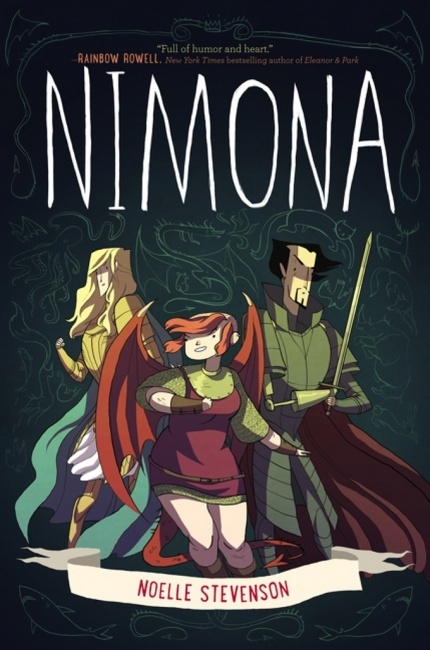 Stevenson, who since earned considerable notoriety due to the success of her Lumberjanes graphic novel (which has also been optioned by Fox see “Lumberjanes Movie in the Works”), created Nimona as a Webcomic while she was a student at the Maryland Institue College of Art. A mash-up of various genres, Nimona is set in a medieval-like future in which knights ride hoverboards and go to “nightclubs.” The narrative follows the adventures of a young shapeshifter who helps a disgraced knight reclaim his reputation and overthrow a cruel tyrant. 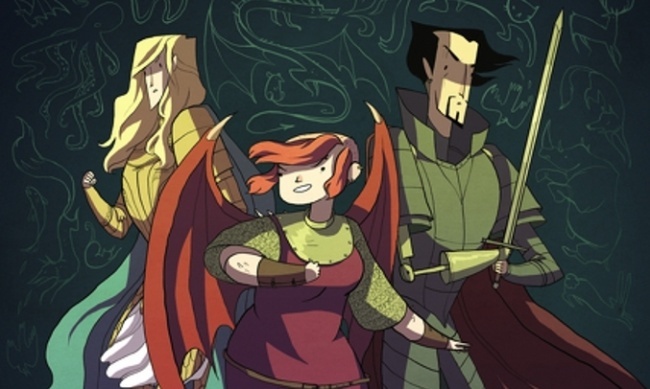 Nimona was nominated for the “Best Digital/Web Comic” Eisner Award in 2015 (see “The 2015 Eisner Award Nominees”). Last month Harper Collins published a 272-page hardcover collection of the Nimona Webcomic that has a cover price of $17.99. According to The Hollywood Reporter, studio exec-turned screenwriter Marc Haimes will write the screenplay for the Nimona animated feature.